Introducing Max Lemari, the first luxury brand that lets you customize the finest hand-crafted shoes on Earth, right down to the finest detail. Classic and Personalized. You can choose one of our “classic” shoes from our first collection or engrave your initials in your own “personalized” pair to match your style. Our Experience. 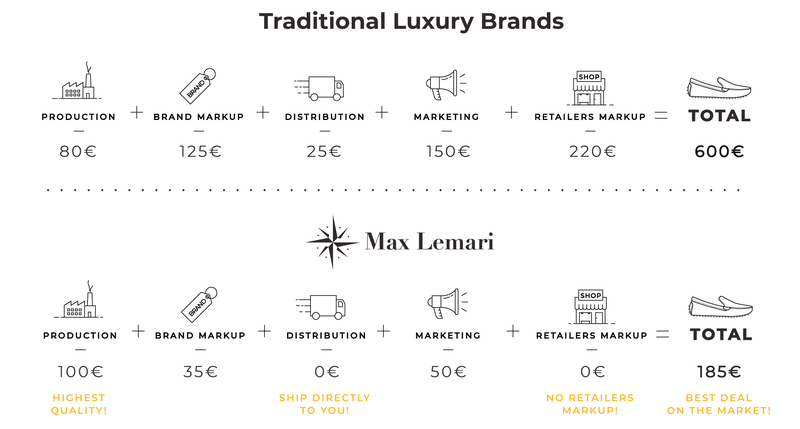 Before founding Max Lemari, we worked for over 40 years with the most exclusive brands (Gucci, Armani and Dior). We know what we’re doing. The Quality. This is the best quality Italy has to offer, maybe the best in the world. Hand constructed, hand stitched and hand painted, using the finest italian leather and the best craftsmanship. The Speed. Made to Order brands are always very slow and takes month to deliver your shoes. From our factory to your doorstep within 3-5 days for our classic collection and only 3 weeks for your personalized pair. It’s a promise. The Price. Luxury drivers of this quality are valued at over 500€. We want everybody to wear the best shoes, so we are selling at less than 200€. 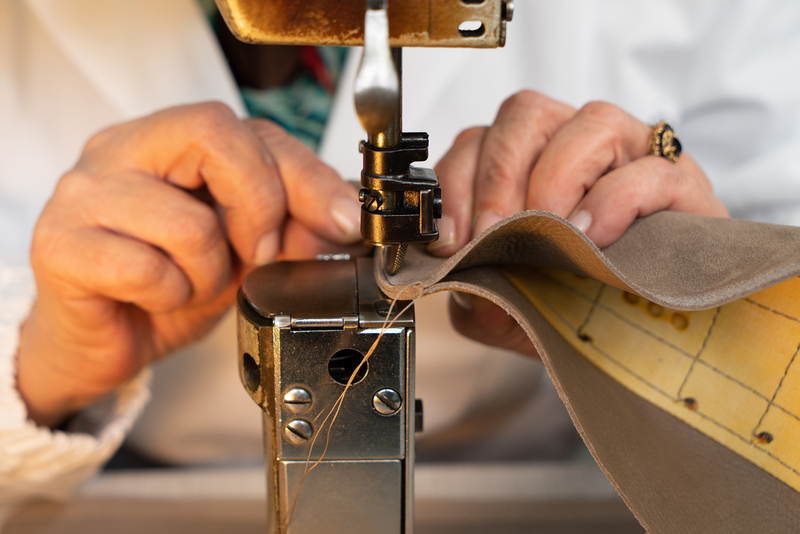 Made in Italy is a way of life for us, not a tag you simply sew onto a product at the final stage. We are 100% Italian, we didn’t travel to Florence to learn about shoemaking. We’ve worked in the calzolaio business all of our lives, and we are obsessed with shoes! Every part of each pair of shoes from Max Lemari comes from Italy. After 40 years of research and experience, our knowledge has led us to select the best materials in the world to produce our drivers.